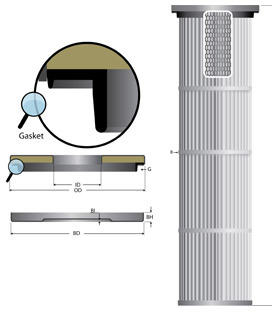 Clean Side removable Cartridges are a dust filter cartridges with installation advantage at the Clean side of the dust collector, without using any tools. 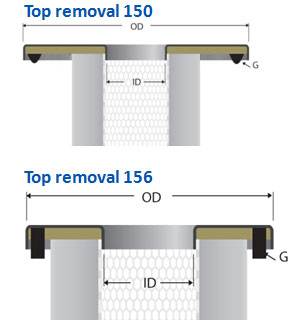 It gives you the Health & safety opportunities to work in a dust-free environment and minimize dust spread by rapid air filter control. 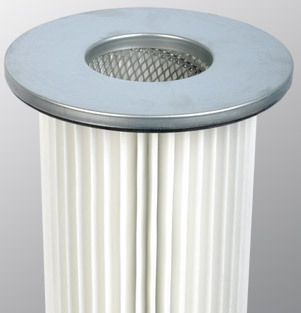 This air filter cartridge can also be delivered with all our high efficiency filter media.